All questions regarding court costs and court dates must be directed to the Circuit Court Clerk's Office. (931)528-1508. 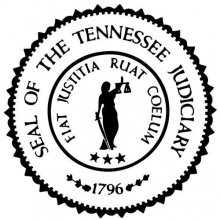 The Putnam County General Sessions Court is located in the Justice Center in the heart of Cookeville, Tennessee.